About 2.5 million people in America suffer from epilepsy, a debilitating condition characterized by frequent seizures. After experiencing seizures, it is important that you connect with a neurologist who can diagnose the type of epilepsy you have and treat it with the right type of medication. Different types of epilepsy can cause different types of seizures. In most cases, we can use medications to control the seizures, but sometimes surgery is the best option. Idiopathic generalized epilepsy – This type of epilepsy is not apparent on magnetic resonance imaging (MRI) scans. It usually appears first during childhood and has no known cause. It can cause seizures ranging from sudden and short jerking, to blank staring spells, to full-fledged loss of control (grand mal seizures). Doctors are usually able to treat it with medications, and it often disappears on its own. Idiopathic partial epilepsy – This is one of the mildest forms of epilepsy and typically appears between ages 5 and 8. Children almost always outgrow it before puberty. Seizures usually occur while children are sleeping. Symptomatic generalized epilepsy – This type of epilepsy is often caused by brain damage due to injury at birth. It usually is accompanied by other types of brain damage. It is among the most difficult-to-control types of epilepsy. 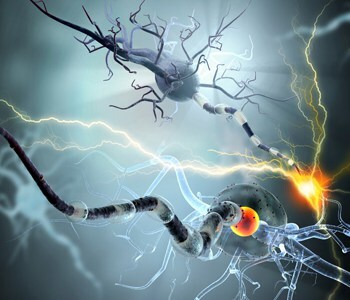 Symptomatic partial epilepsy – This type of epilepsy is the most common. It often is caused by a brain injury resulting from a stroke, tumor, infection or other problem. We can often control seizures with medications, but sometimes surgery may be required.